Like almost all brassicas, cabbage thrives in the Pacific Northwest. 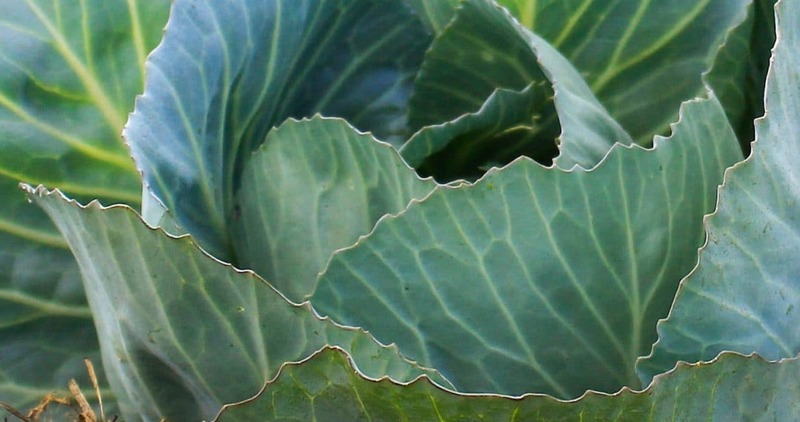 Although we think of cabbage as a sturdy, workhorse type crop, remember that it is a leaf crop, and therefore needs a soil fairly high in nutrients to perform at its best. Cabbage can be grown literally year-round in this region, but certain varieties are best suited to growing at certain times of year. For spring plantings that you will harvest in summer, select a fast-maturing or early season cabbage. Anything with a days to maturity listing in the seed catalogs of 55-75 days is about right. These cabbages are tender and juicy – perfect for coleslaw – but don’t have the storage or field-holding potential of fall and winter cabbages. I generally start spring cabbage in mid to late February, and transplant 4 or 5-week old seedlings out in mid to late March.